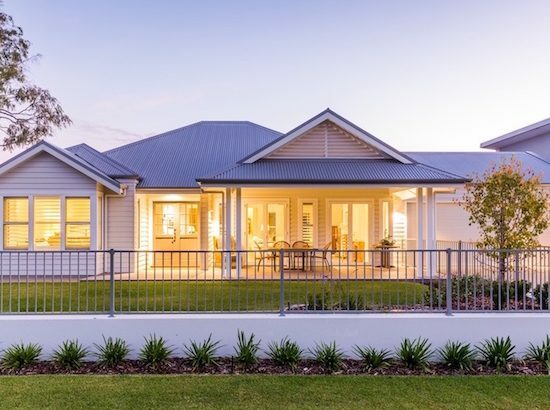 Valmadre is a highly awarded Dunsborough builder and designer creating beautiful energy-efficient houses across the Perth Metro & South-West region of Western Australia. 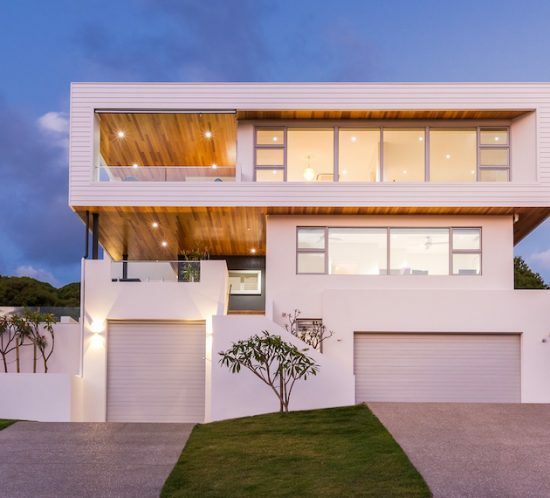 If you are seeking a quality new home, renovation, investment property or superb luxury residence, Dunsborough builder Mike Valmadre and his team will take care of you. It’s our aim—to share our passion for innovative building and to ensure our clients enjoy the journey to sustainability. 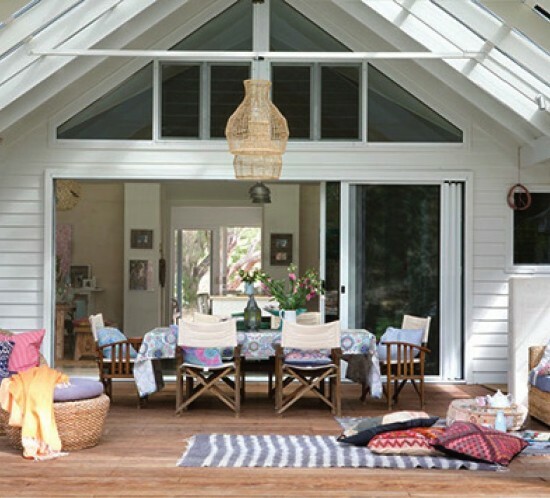 We aim to inspire, innovate, design & create a greener vision for your home and our world. 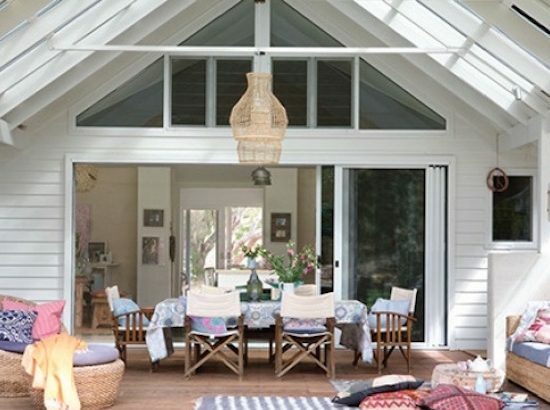 It is our passionate belief that the best homes, the most beautiful homes, are the ones that compliment their environment, and we feel obliged to assist our clients with realising this for their own new home. 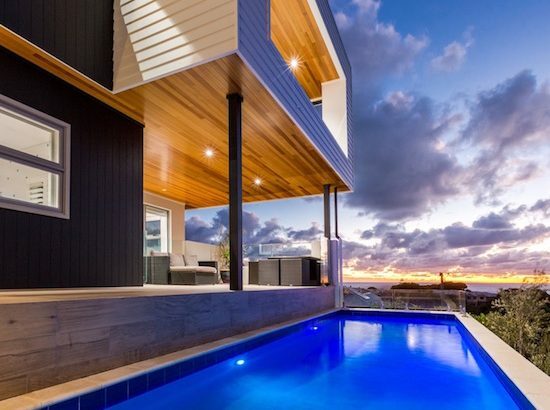 Our strong held beliefs around sustainable building practices, minimising our carbon footprint, delivering cleverly designed solar passive homes, is our commitment to the planet. 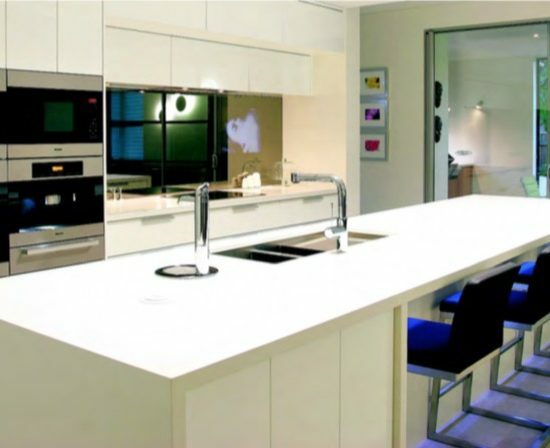 All of this AND delivering an enjoyable & rewarding building experience is our commitment to YOU. 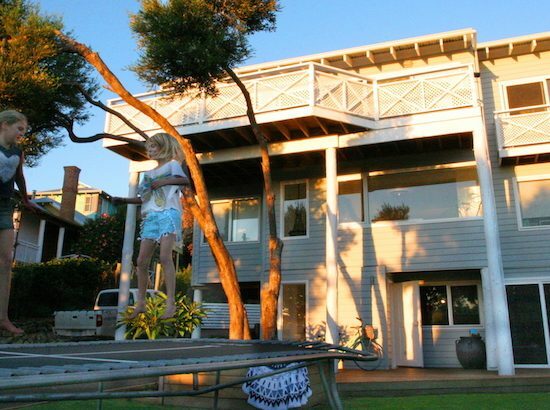 If you would like to know more about Valmadre Homes, call us on +61 8 9756 7308 or send us an email. 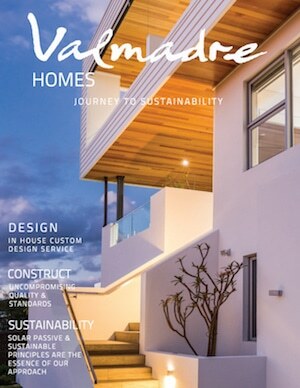 At Valmadre Homes, sustainable building principles are the very essence of our approach. We ensure that we employ this focus throughout every stage of the design and building process with the ethos that sustainability and style work together. We feel that it is part of our job to help our customers make informed choices about ways to reduce the environmental impact of a build and the long-term running of their home not only to preserve the environment but also to provide a better lifestyle. We have created our Sustainability Blog to share our knowledge with you.